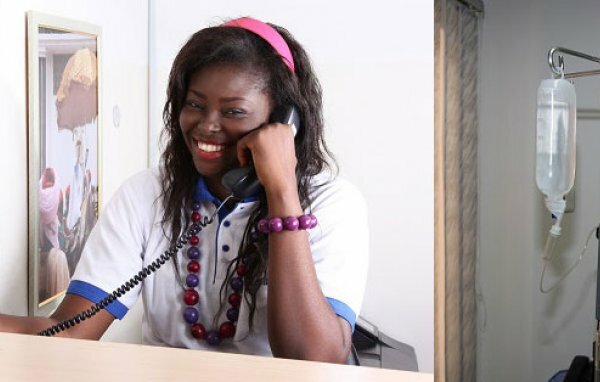 Step In Clinic is a primary care clinic in Abuja FCT Nigeria, providing World Class high quality health services. Our services include general practice consultations, a children’s clinic, laboratory services, a pharmacy, minor surgeries, first aid care, high frequency x-ray, ultra sound imaging, an intensive care unit for short term admission and an intensive care ambulance. Our services cover the preventive and curative aspects of health care. 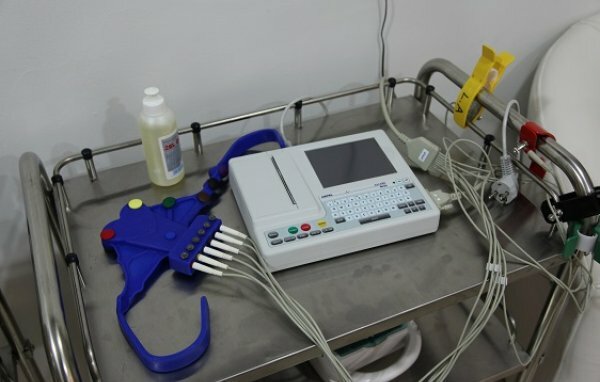 Our clinic is furnished with state of the art medical equipment, assisting our highly qualified team. 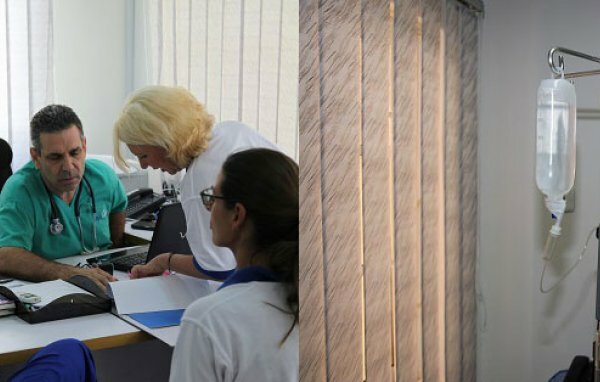 Based on our scientific knowledge, as well as our values and respect for human dignity, we have established trustful relations with our patients. 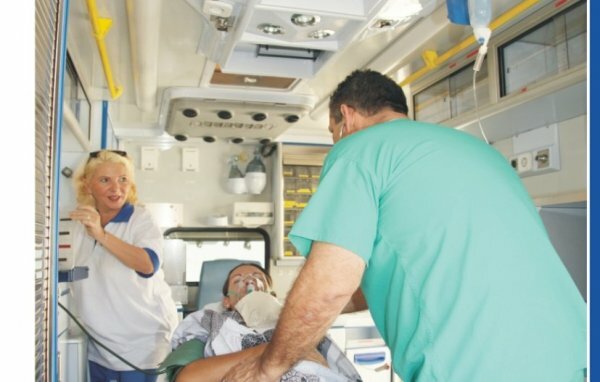 In addition to our professional staff and advanced in-house medical devices, we operate a highly sophisticated intensive care ambulance. We also provide 5 Star hospitalization. Our clinic offers a wide variety of services : ·24X7X365 services availability ·Book an appointment online ·View Test result online ·On line medical support, and more. We will keep you informed of relevant health issues in Nigeria and provide relevant health information for residents and visitors to Nigeria. 23, Sfax Street, Zone 4, Wuse,, FCT, Abuja, Nigeria. Obafemi Awolowo Road, Utako, FCT, Abuja, Nigeria. B1 Kukbawa, Opposite National Stadium., FCT, Abuja, Nigeria. Shop A42, Area 11 Shopping Complex, Area 11, Gark ii, FCT, Abuja, Nigeria.